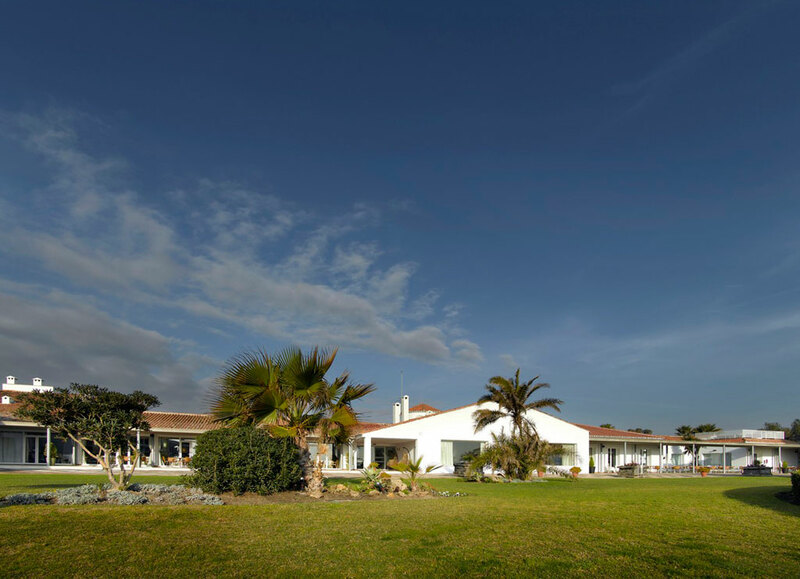 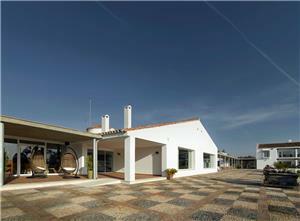 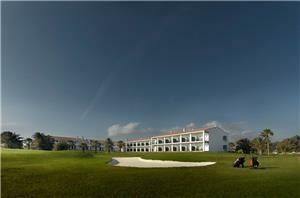 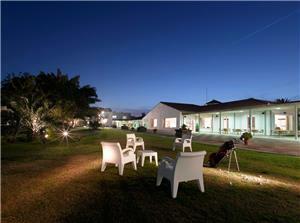 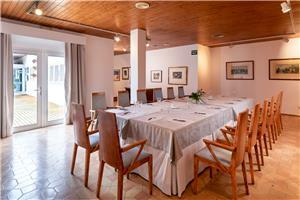 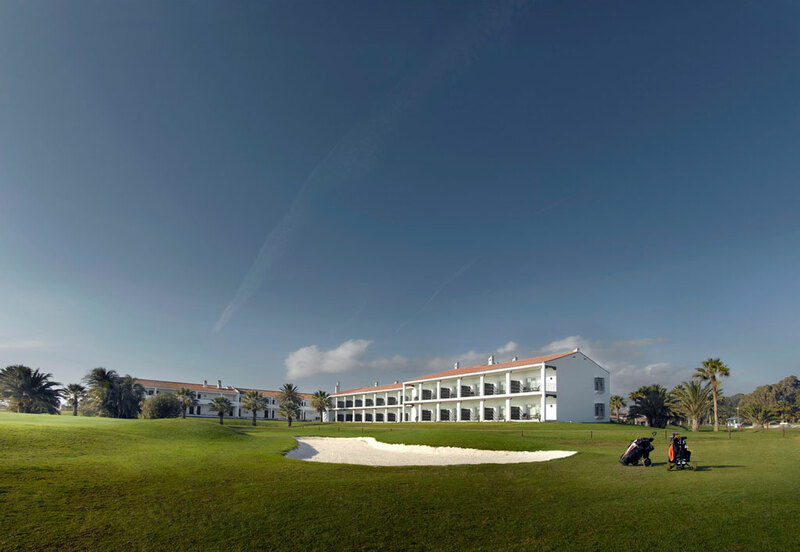 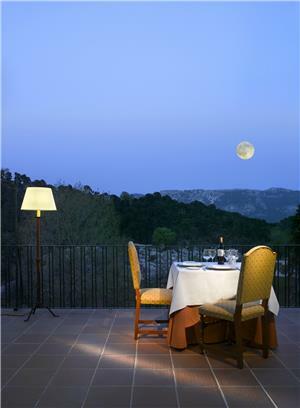 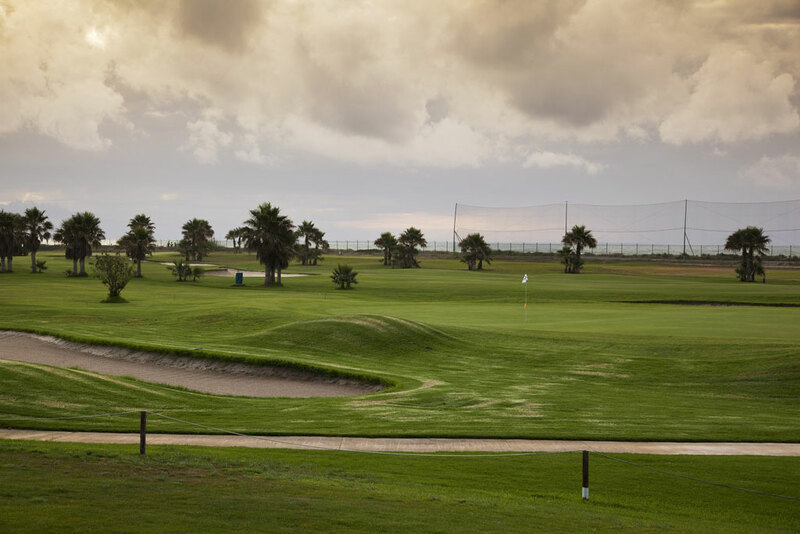 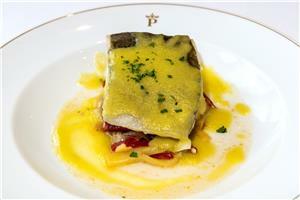 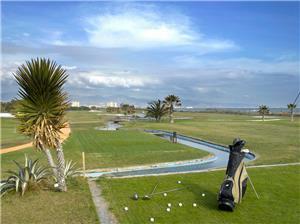 This is the ideal Parador for those who love both golf and the sea. 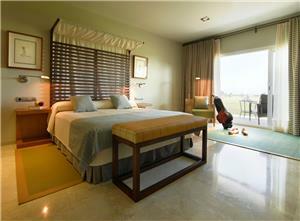 The hotel is locatedon the water, with direct access to a magnificent beach of soft white sand. 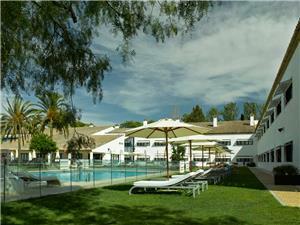 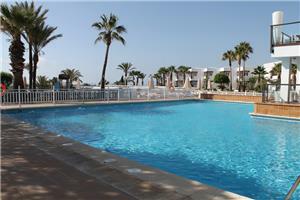 You will also enjoy the swimming pool and tennis court. 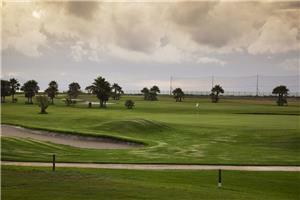 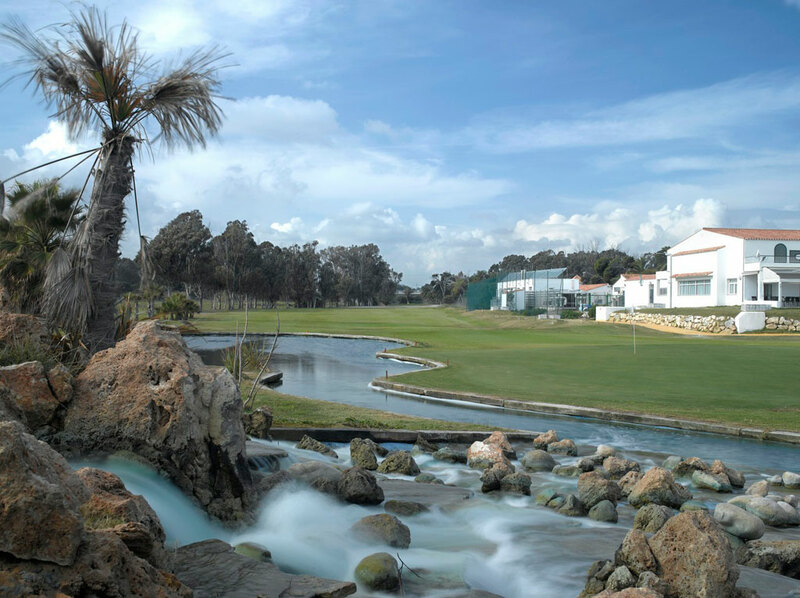 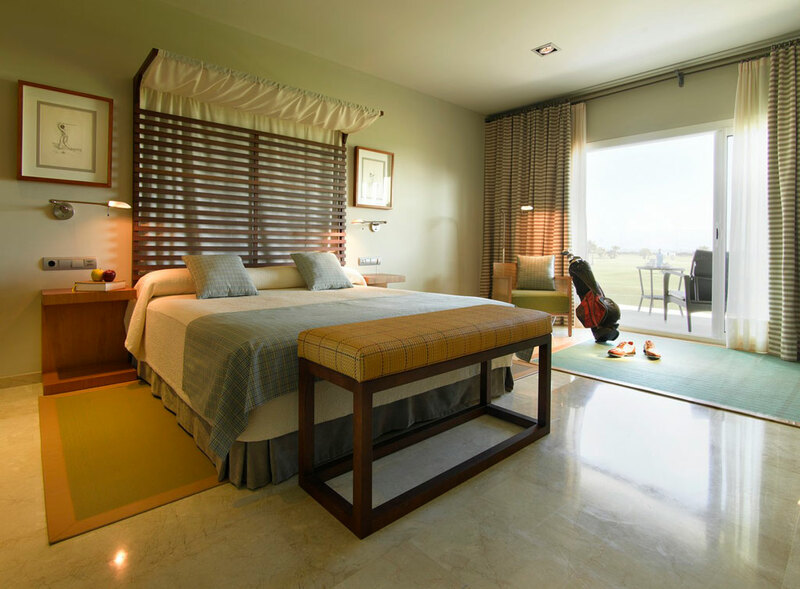 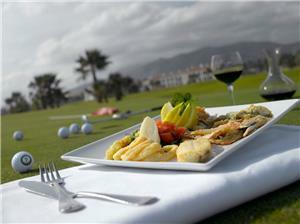 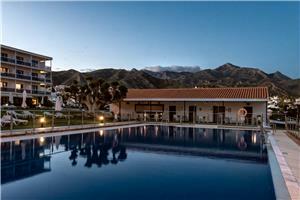 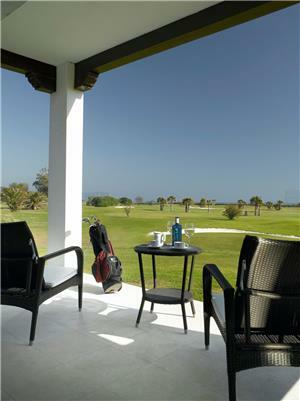 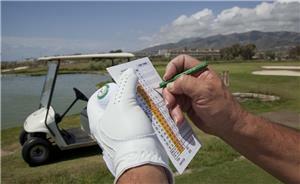 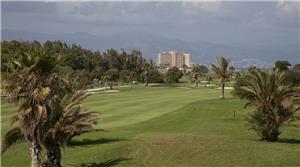 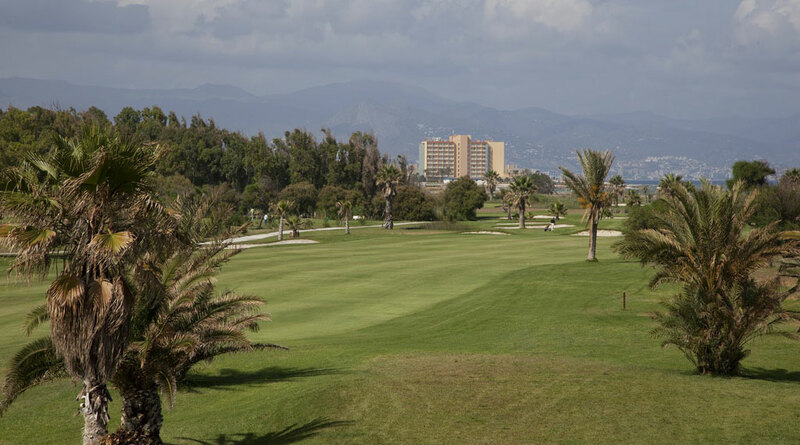 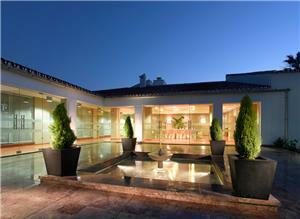 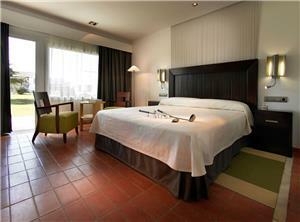 The Parador de Málaga Golf is a two-story building with spacious, comfortable guest rooms that offer lovely sea views. 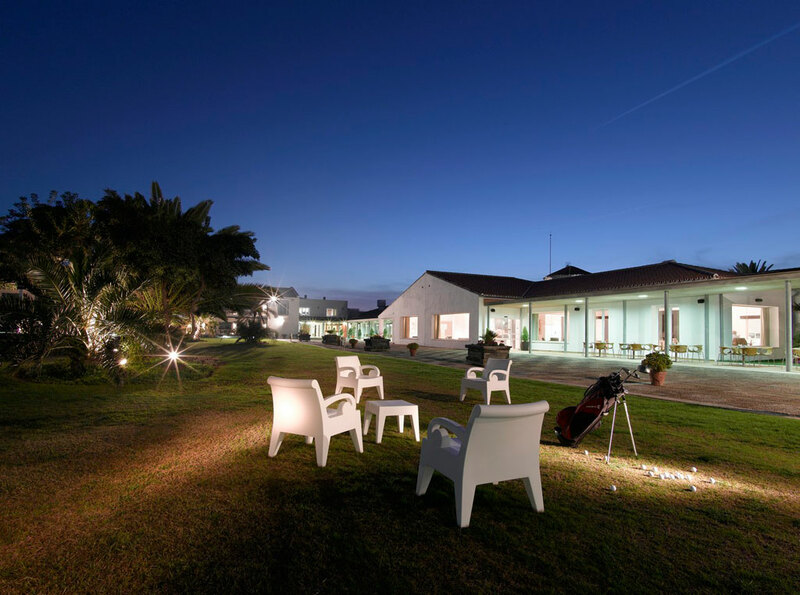 Golf is this hotel's insignia: it boasts an 18-hole course; golf school; 3 putting greens; 2 approach greens; and club, cart and electric car rental. Some guest rooms have private access to the golf course and you can enjoy breakfast or lunch outdoors on the exclusive terrace, beneath the warm Málaga sun. 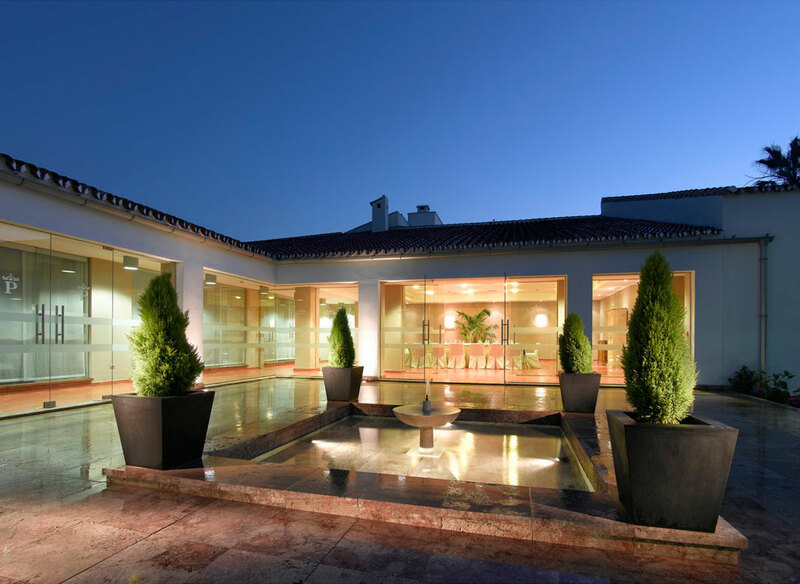 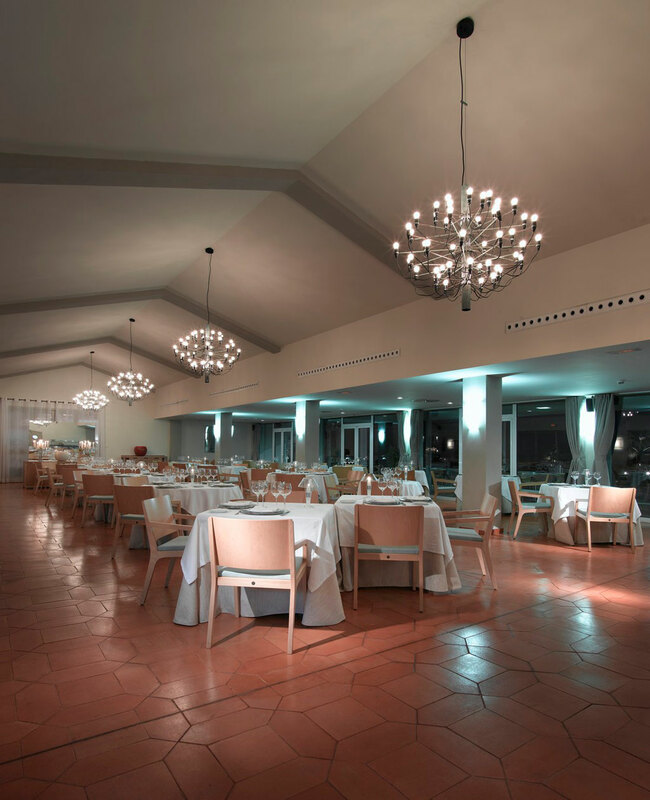 The Parador is located ten kilometers from Málaga, near traditional summer destinations such as Torremolinos, Mijas, Puerto Banus and Marbella. 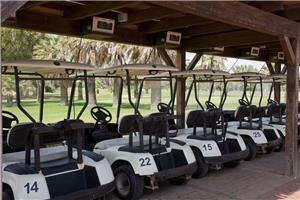 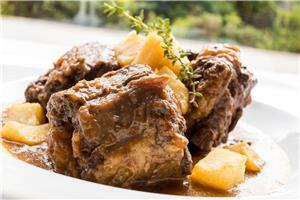 It is the perfect spot for enjoying sports, sun, sand and the nightlife of the coastal towns. 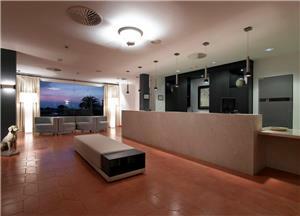 Come, relax and enjoy! 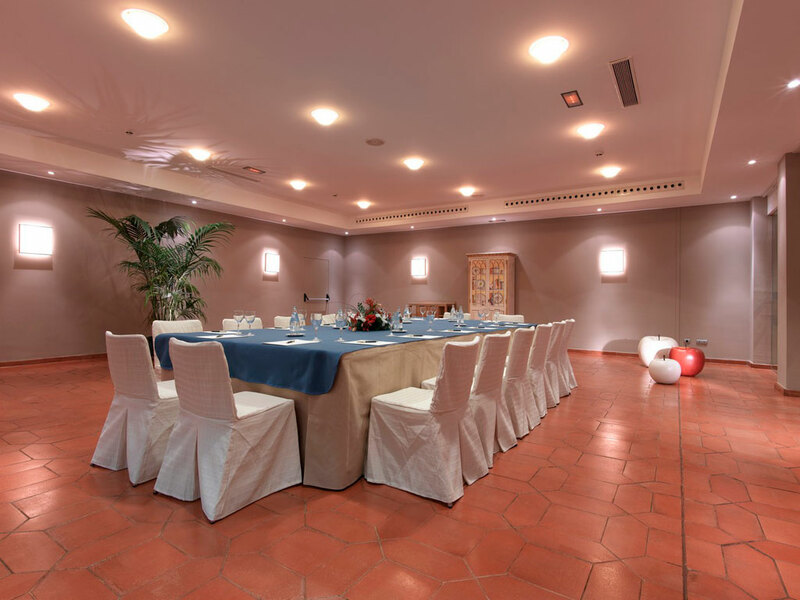 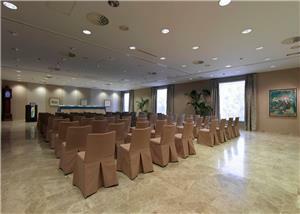 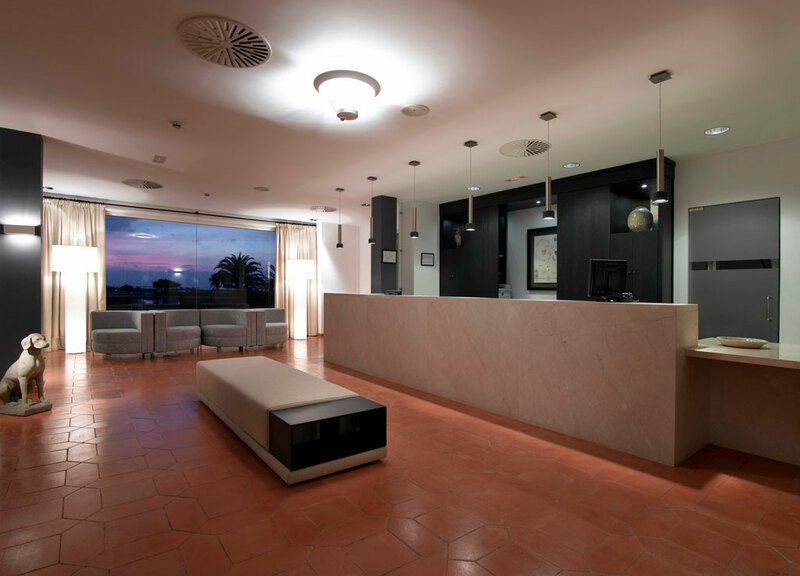 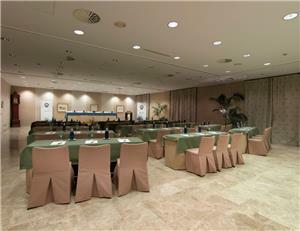 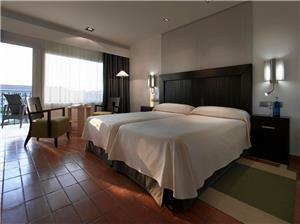 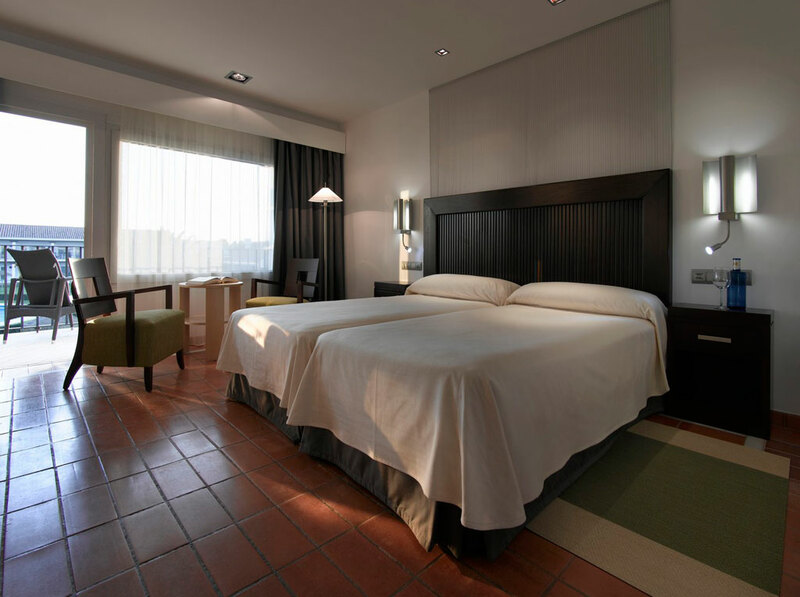 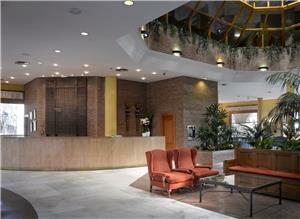 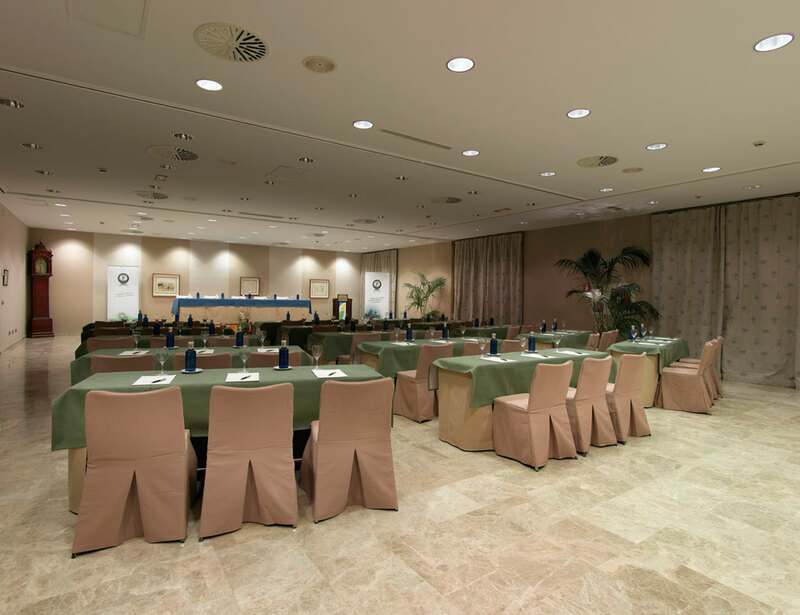 The hotel is easy to get to from the MA-20 highway (Málaga-Algeciras). 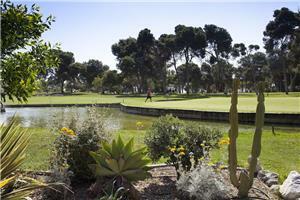 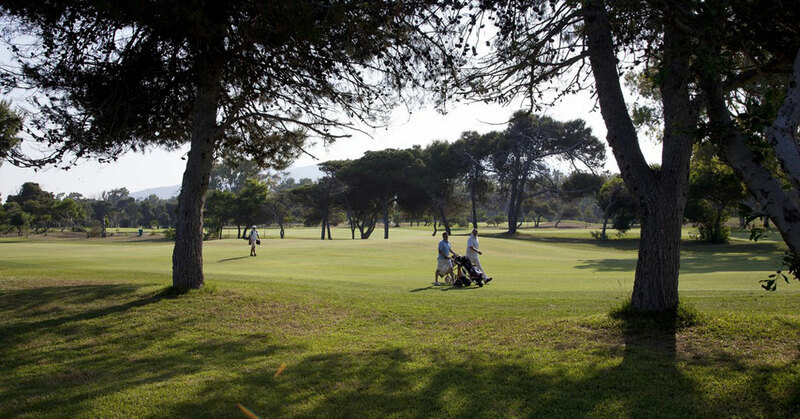 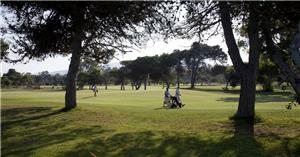 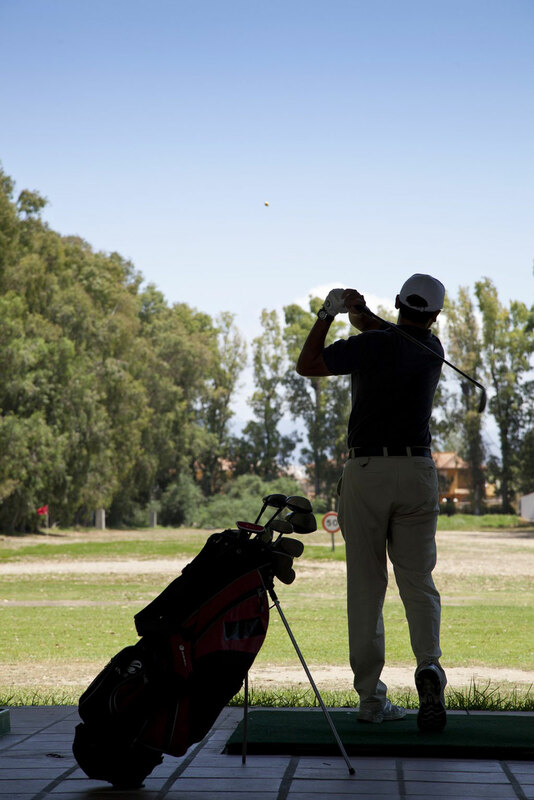 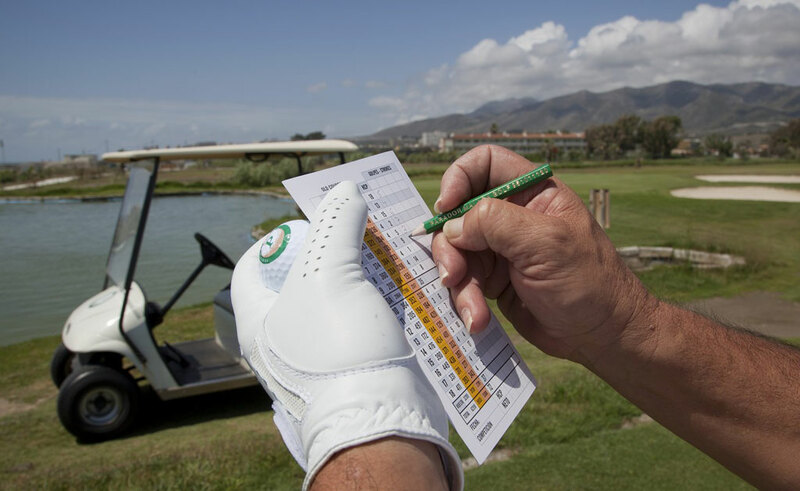 Take the Coín exit and follow signs for the Parador de Málaga Golf. 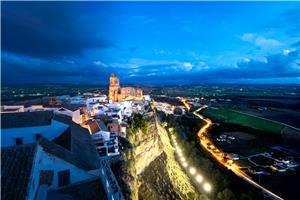 This route stands out due to the marks left by the different cultures which have populated this area throughout its history. 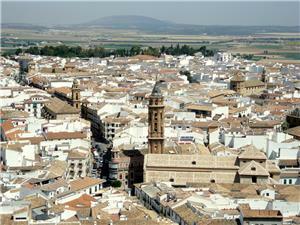 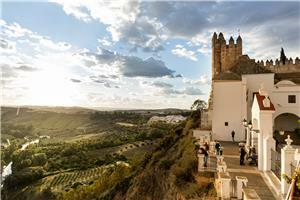 Churches, palaces and city walls are the main attractions.